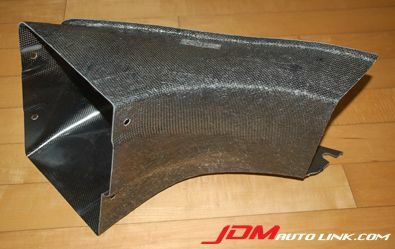 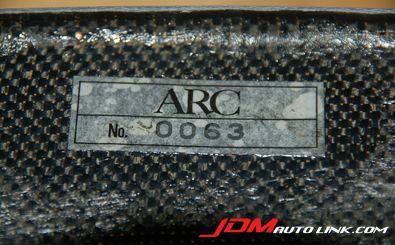 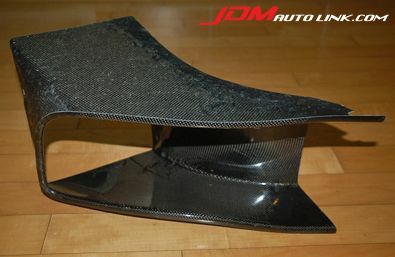 We have a brand new ARC Dry Carbon Oil Cooler Duct for the Mitsubishi Evolution X (CZ4A). 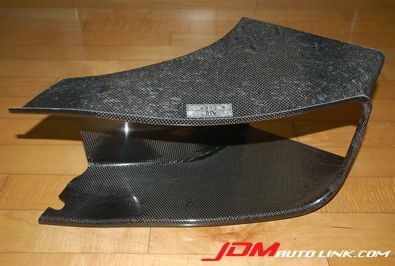 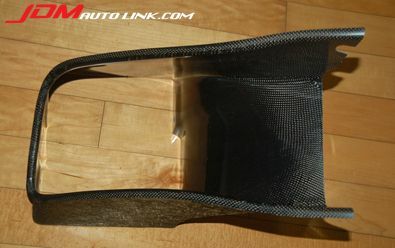 The carbon fibre duct is designed to fit snugly behind the bumper opening to the oil cooler. 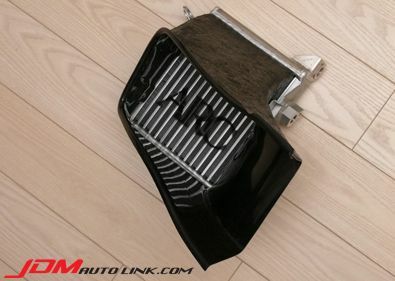 Instead of air escaping at the sides, the air duct direct air right to the oil cooler thus utilizing fully the effectiveness of the oil cooler. 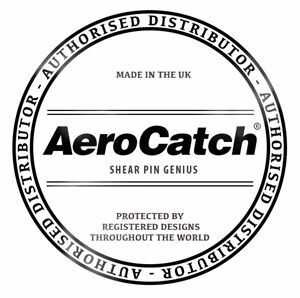 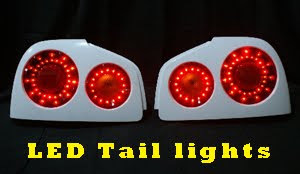 These have since been discontinued and are no longer available, hence very rare. 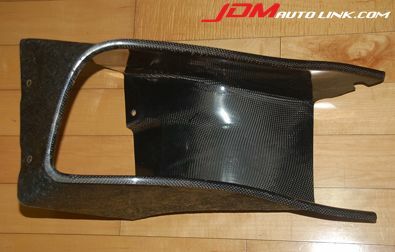 Email us at sales@jdmautolink.com for pricing and delivery to your location. 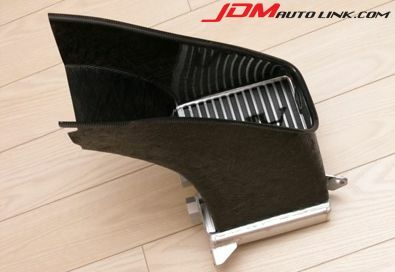 Below are sample pictures of how it will look like attached to an oil cooler.